Welcome, and thank you for visiting Djamel Wedding Photography. As a fine art wedding photographer, I feel incredibly blessed to be doing what I love each day and to be able to capture these unforgettable, intimate moments for you, your family, and friends. I love creating timeless images that effortlessly convey sophistication and romance, inspired by all things tasteful and a craving to share underrated beautiful elegance, from the intricate details of preparation, to the elegant send-off. With inspiration drawn from my home country of France and years of experience photographing editorials for magazines, I know exactly how to make brides and couples feel effortlessly beautiful in front of my camera – a key for capturing those genuine moments you’ll want to remember forever in a very classic way. My signature style is one of simplicity and timelessness, a style that is editorial and easygoing with a French touch. Because I only shoot a maximum of twenty weddings a year, you can be assured that I will be dedicated to you and will earn your trust. Djamel is one of the top wedding photographers with over 20 years of professional photography experience. As an award winning magazine and advertising photographer, Djamel was twice named photographer of the year by the Florida Magazine Association, He was awarded multiple times the prestigious first place for best color and best black and white photography for his magazine and advertising work. 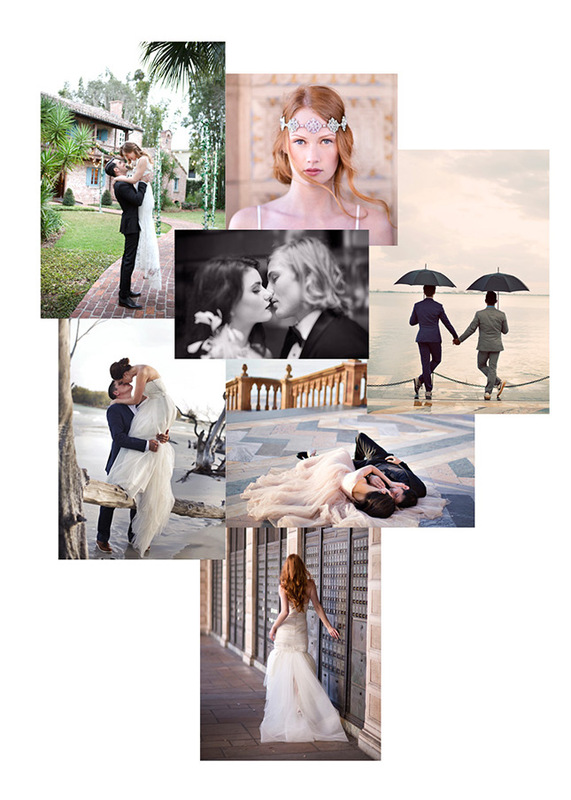 Djamel creates beautiful timeless editorial-style wedding photography for discerning brides and grooms. Professional wedding photography services are available in Florida, Tampa, Clearwater, Orlando, Sarasota, Naples and Miami , Djamel is also available as a wedding photographer for destination weddings worldwide.